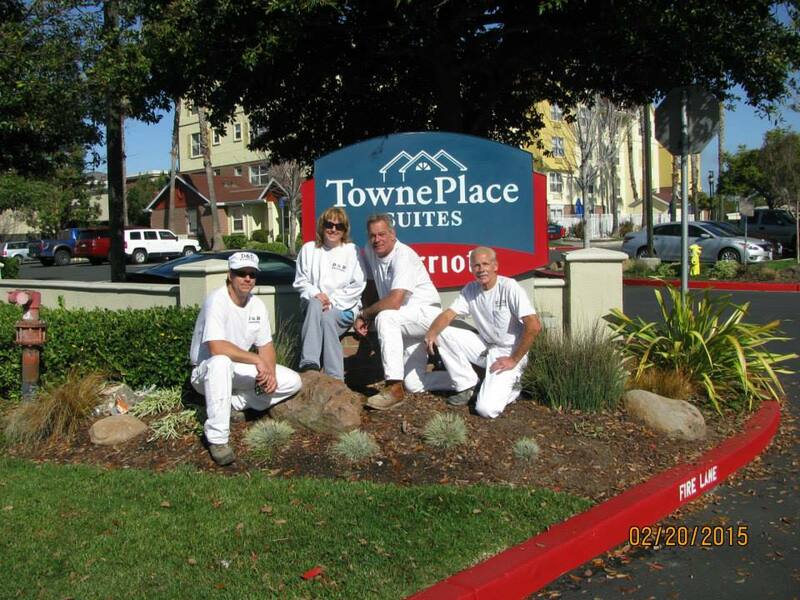 From hotel exteriors to strip malls to churches, we will paint them all. D & D Painting Contractors are the best state licensed commercial painting contractor in Northern California. With over 25 years in the industry and thousands of satisfied commercial paints jobs, D & D is your best choice. What sets us apart is our attention to detail, superior line of Kelly Moore products and experienced team. We understand that a commercial paint job requires fast and efficient execution. D & D will get your job done on time and on budget. Commercial painting covers a very large number and scope of services. It includes preparation, interior and exterior application and covers a number of different types of structures. 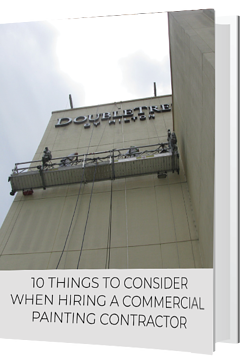 Things like apartment buildings, office buildings, churches, strip malls, condominium complexes, industrial high rise, banks and so much more. It is very important that you choose the right state licensed contractor to handle the job. A company that has experience with these types of projects and understands the importance of a timeline and a budget. D & D Painting is now in its fourth decade of providing high quality commercial painting. As one of the best commercial painting companies in Northern California, you can trust our experience and long list of references for satisfied workmanship.